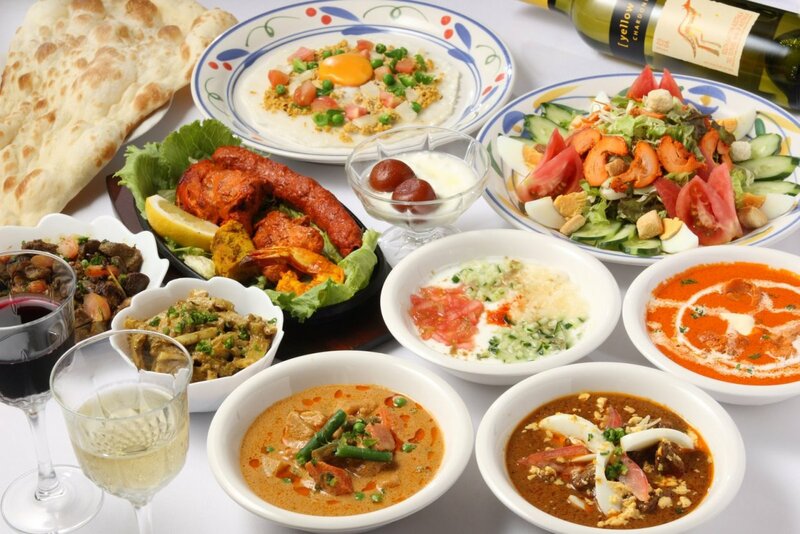 OUR VERIOUS NEPALI AND INDIAN DISHES ARE LOVINGLY PREPARED. SMELL & TASTE WILL SATISFY YOU. HOPE YOU WILL ENJOY HIMALAYA'S SPECIAL TASTE. Himalaya since2007-09/ Copyright 2008 Green Field Eximer Co., Ltd. 株式会社 グリーンフィールド・エクジマー All Rights Reserved.